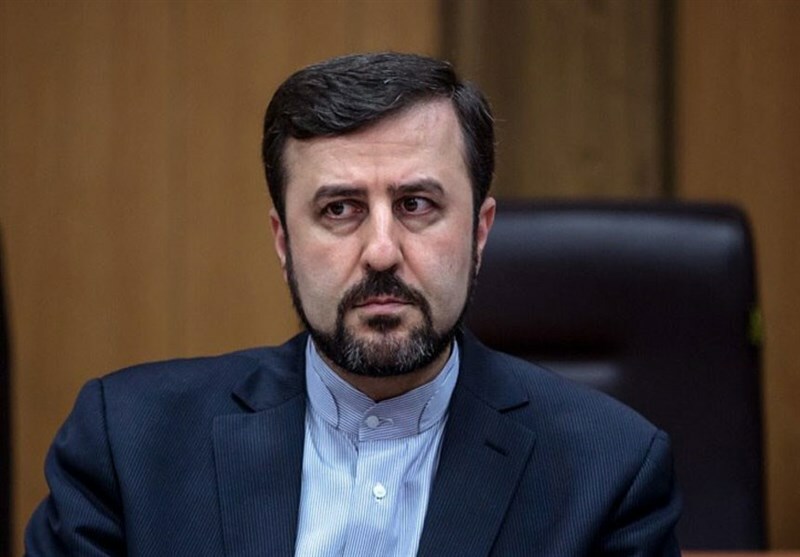 TEHRAN (Tasnim) – Iran’s ambassador to Vienna-based international organizations called on the Committee on the Peaceful Uses of Outer Space (COPUOS) of the United Nations Office for Outer Space Affairs to help Iran enjoy space technologies for peaceful purposes. In an address to the 56th session of the Scientific and Technical Subcommittee of COPUOS, held in Vienna on February 15, Kazem Gharibabadi described the outer space as a common heritage of humanity that must be exclusively used for peaceful purposes and serve the interests of the current and future generations of all nations. The right to exploration and use of the outer space should belong to all nations regardless of their economic and social development, the Iranian envoy stressed, calling for guarantees that activities in the outer space will remain peaceful and arms races in the space will be prevented. 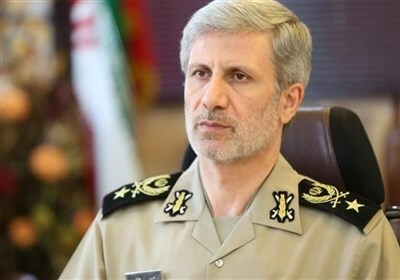 Pointing to Iran’s advances in the space industry that are used for meeting challenges such as climate change, floods, dust particles and droughts, Gharibabadi said Tehran seriously pursues its peaceful space activities, such as the launch of satellites. He further underlined that all countries with space plans should receive technical assistance and enjoy technological advances in this sphere, saying the COPUOS must take palpable and serious measures to facilitate and improve the transfer of technical know-how and the necessary equipment for space activities to Iran and the other developing nations. The Committee on the Peaceful Uses of Outer Space (COPUOS) was set up by the General Assembly in 1959 to govern the exploration and use of space for the benefit of all humanity for peace, security and development. The Committee was tasked with reviewing international cooperation in peaceful uses of outer space, studying space-related activities that could be undertaken by the United Nations, encouraging space research programs, and studying legal problems arising from the exploration of outer space. The Committee was instrumental in the creation of the five treaties and five principles of outer space. International cooperation in space exploration and the use of space technology applications to meet global development goals are discussed in the Committee every year.